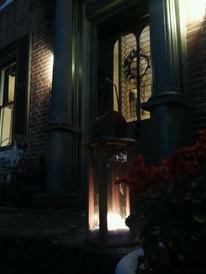 Have you ever been on one of our ghost tours and wanted to hear more about our storied spirits and ask more questions? Have you ever had questions about those who have passed on to the afterlife, or felt maybe someone from "the other side" was trying to reach you in some way? Well, here's your chance! Come spend an evening having dinner in one of our haunted locations. 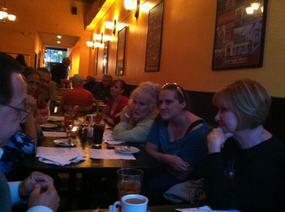 Visit with the guides, and some other special guests, and really delve into "Haunted LaGrange and Beyond". You will hear about the collective experiences and investigations from the guides and others. You will also hear the stories that don't get told in depth during the tours. 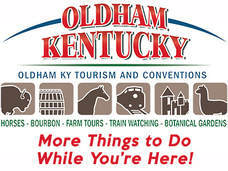 Proceeds from the tours fund the Facade Grant Program of the LaGrange KY Main Street Program, helping to preserve historic buildings. 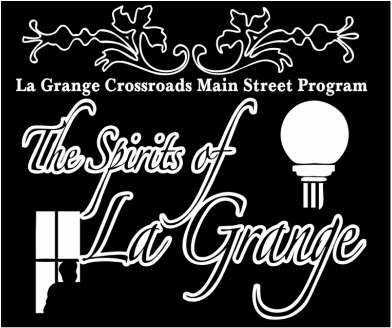 The Spirits of La Grange holds “stake outs” at various local locations to learn more about paranormal activities, and La Grange also hosts paranormal studies from around the country. If you are interested in coming to LaGrange to conduct studies, please contact La Grange Crossroads to learn more about accommodations and stake out locations.